3 Things That Helped Me Start Treating Trichotillomania! Trichotillomania can feel overwhelming at first if you’re searching online for a way to treat it. A lot of us go online because we feel safe and anonymous, I totally get that. I didn’t really want to tell my doctor or anyone about it, I just wanted to see if I could treat it on my own. 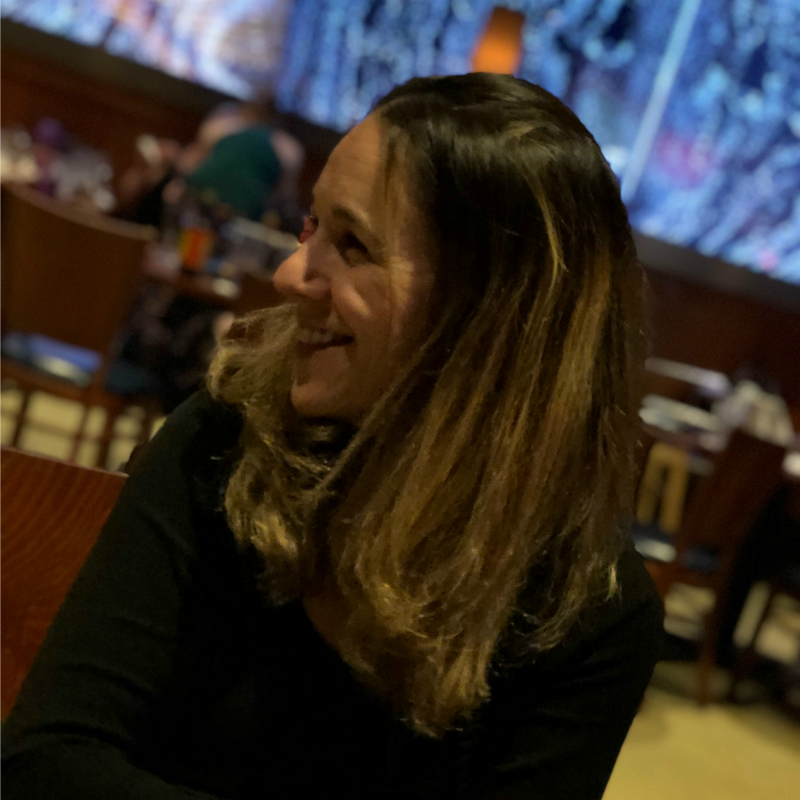 This guide will help get you pointed in the right direction towards finding friends and treatment options for trichotillomania. Whether you are the one with trichotillomania or your child, these supports groups rock. Support is something that everyone agrees on when it comes to overcoming trichotillomania. Having someone to relate too and talk too really helps and there’s a lot of different tips, tricks and products shared in these groups that are useful when you’re trying to figure out what to try. There are things you didn’t even realize existed that will be shared in these support groups, that’s how it was for me. I am more introverted so I preferred finding a group online, but there are other options too. I have learned a lot being in these groups and I don’t feel alone anymore which is a HUGE. 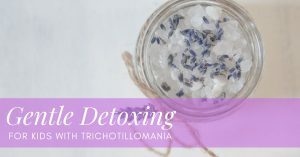 It was in these groups that I found different ways to stop trichotillomania on my own. Support groups are awesome and necessary for those of us battling BFRB’s. I believe the enemy uses isolation to make us feel defeated and the more you can get around others who understand what it’s like to have this condition – the better! I had the pleasure of going to the BFRB conference this year and I cannot tell you how absolutely cool it is to know that I am not alone and there are people who get me. The best thing I think any trichster or parent can do is get into a support group; either online or in person if you prefer. The more I learned about trichotillomania, the more hope I had that I could overcome it because I had seen that others had too. It’s a big word and a big problem but it’s not scary anymore now that I know some things about it. There are so many resources that it can be hard to know where to start but here’s some that helped me. TLC offers a lot of knowledge on hair pulling and they have events that to attend to find treatment options and support. 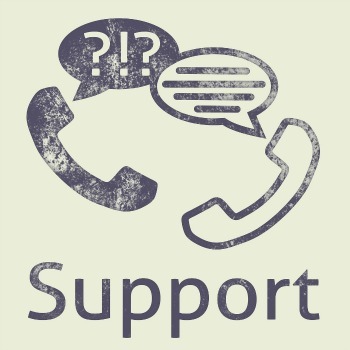 Sign up for the TLC community center, there’s resources, tips, videos and all sorts of things to help. It can be information overload wen you’re looking at all the different books about hair pulling. The one that I found most helpful was “The Hair Pulling Habit And You” because it was written in a way that is simple, straight forward and supportive. 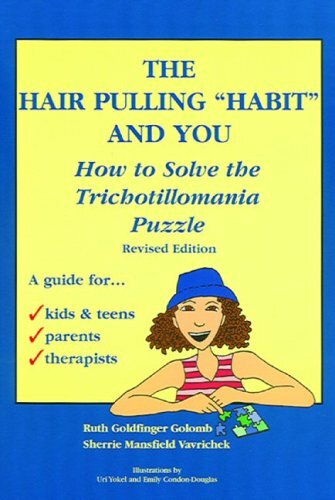 The character in the book has trichotillomania and walks you through different ways to solving your trichotillomania puzzle. Everyone is so different when it comes to this issue and this book is so diverse in the way that it helps everyone. It’s a good place to start because it’s going to give you information in an easy to read format that you can relate too. There are a lot of different trichotillomania books but many are written in a format that is boring and scientific and it’s hard to understand 樂 I was thrilled when I bought this book because it had so much information in it that I could actually understand and use to help myself. I didn’t know when I was pulling my hair, I did what I would call mindless pulling. I would do it in my car, in my bed, at my desk, while watching tv, reading, etc. About 10 months ago I started wearing these smart bracelets from HabitAware that buzz me when I’m pulling. They were a total game changer because I was now aware of what was happening and I could make a choice to do something else. Once I was aware of my pulling, I was able to start a therapy journal and start tracking all the different parts of my daily life I thought might be affecting my trich. I started writing down my diet, my moods, the people and places I was around when I wanted to pull. Writing these things down was very therapeutic for me but it also gave me some insight into what the heck was making me pull more or less. Once I knew what my triggers were I was able to find natural ways to stop pulling my hair. In order to treat trichotillomania, I had to become aware of my surroundings and actions. Awareness of my thoughts and words. Awareness of my value and worth. So much of the pain people experience internally are really just thoughts that need to be changed. Awareness will lead you to start taking action towards a solution.  Once I became aware of my hair pulling with Keen, I was able to redirect the behaviors and eventually retrained my brain.  Once I was aware of my diet and how that was affecting me, I was able to make changes that lead to less hair pulling.  I started working on the thoughts and words that I was speaking over my life because that was having an impact on how much I pulled. 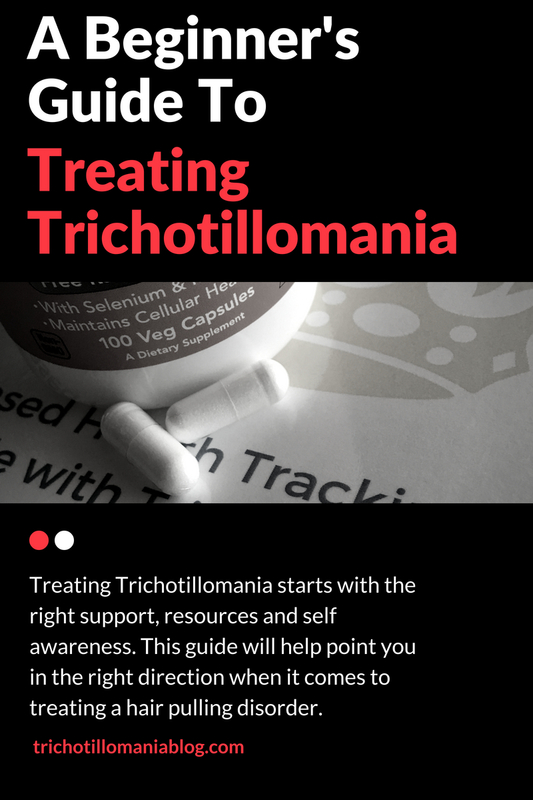  I built a Trichoitllomania toolkit to help me start battling this thing head on.  I started working on my value and worth by connecting with God and replacing my thoughts with His towards me. 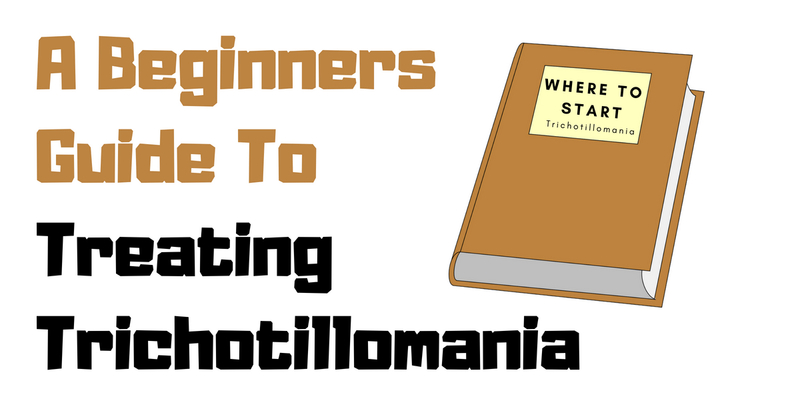 I hope this helps give you a starting point to treating trichotillomania because it’s hard to know where to go. 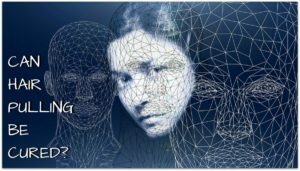 A lot of well-meaning therapists and doctors are not educated on this topic and I had to educate myself and find support to help me. Trichotillomania can seem so condemning and scary, especially if you keep it to yourself but with some support and self awareness you’ll definitely be on the right path to recovery. 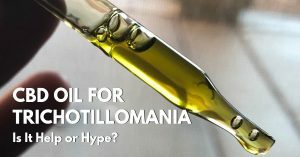 Related: What Is A Trichtoillomania Toolkit? How To Stop Pulling Out Hair At Night - My Secret Styling Weapon! Where Can You Find Someone To Talk To About Trichotillomania?